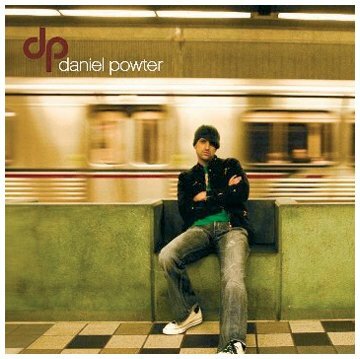 The first image on the page is for Daniel Powter - Daniel Powter, followed by the original. Also check out the most recent parody covers submitted to the site. see comment number 5 for james blunt's "back to bedlam". I think it is funny because it is in black-and-whiteand the man in the parody image looks like Pee Wee Herman.